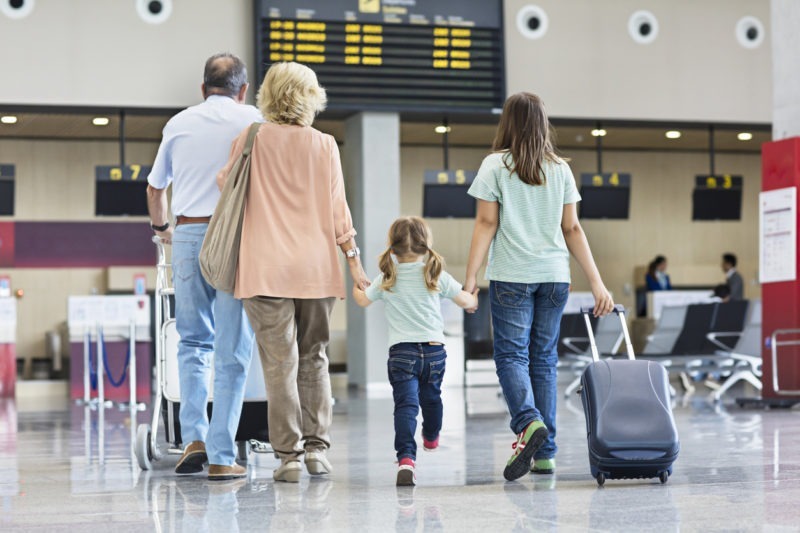 Take the stress out of air travel by booking one of our private hire or executive minibuses or taxis to any UK national airports. We think you might deserve it. 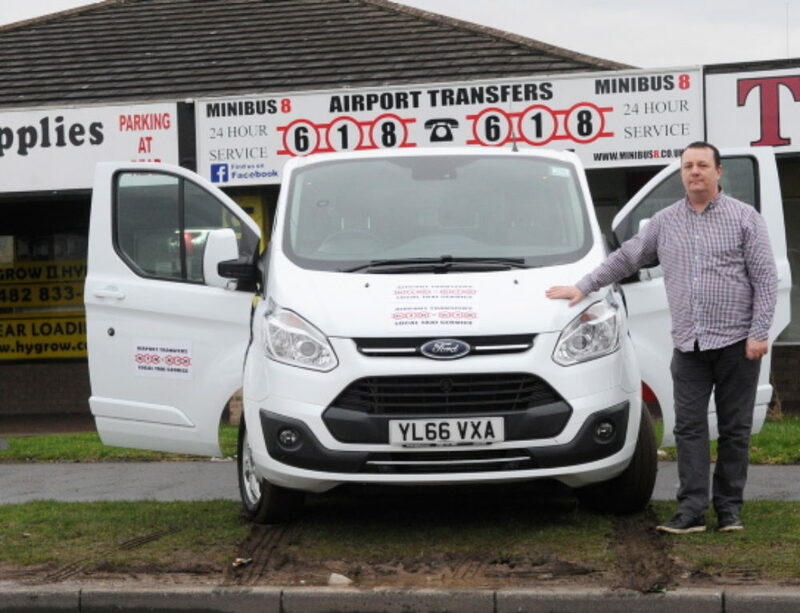 Instead of worrying about train and coach journeys from your home in Hull, East Yorkshire to a UK airport, 618taxis offer a luxury travel experience tailored to your needs. Door-to-door service – collection from your home and drop off at the correct terminal of departure. Competitive prices – check out our prices. Comfort break whenever you like. Most of our vehicles are less than two years old and air conditioned. All vehicles are professionally valeted prior to the journey. Our drivers are courteous, friendly and professional. 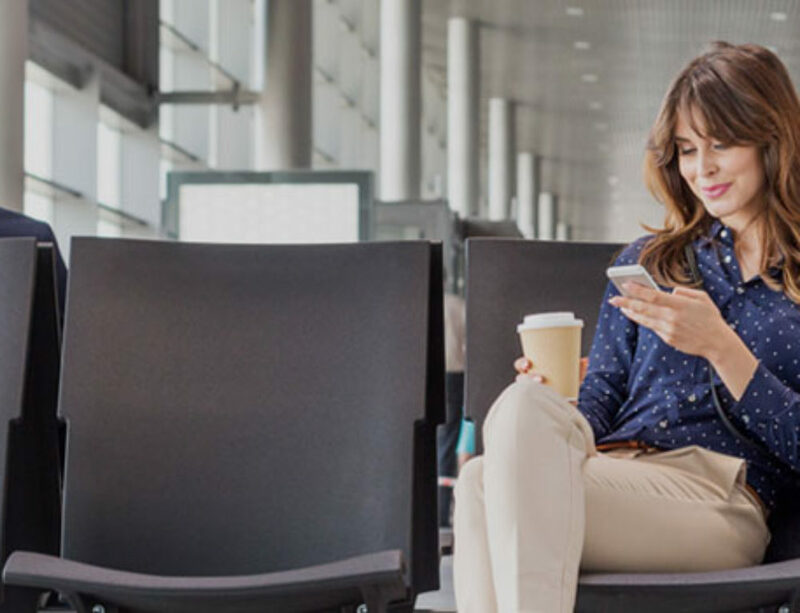 We monitor your flight home for the best time to pick you up. Don’t worry about fighting for a seat on a crowded train with all of your suitcases, or timing difficult coach journeys against your flight departure time. 618 Airport Transfers & Executive Transfer & Taxis is the most convenient and comfortable way to get to any UK airport from the Hull & East Yorkshire area – and will often work out as much cheaper per person than other methods of travelling too. Below is just a basic list of airport transfers and we can do much more such as minibuses and executive travel. Just ask and have a great summer holiday – you deserve it. Our popular destinations airports include; Manchester Airport, Humberside Airport, Heathrow Airport, Gatwick Airport, Leeds Bradford Airport, Doncaster Airport, Birmingham Airport, Stanstead Airport, Luton Airport, Newcastle Airport, Liverpool Airport, East Midlands Airport, Bristol Airport, Coventry Airport, Durham Tees Valley Airport & more. Do get in touch if you would like more information or advice. Especially if you want to travel in style without breaking the bank.